Designed especially for low-voltage applications such as thermostats, our thermostat cable is manufactured for residential or commercial use. The standard color-coded conductor jackets make installation simple and accurate. 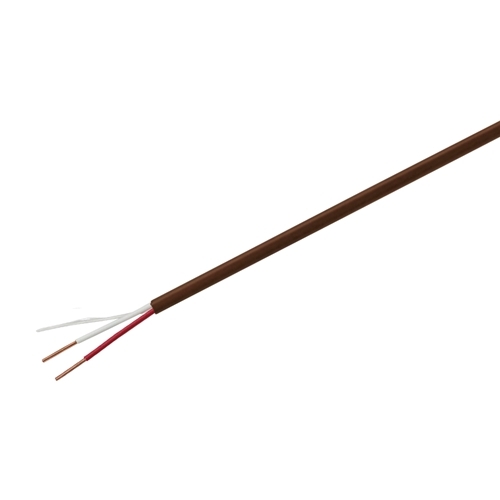 The conductors are made from 20 AWG solid copper for optimum conductivity. This cable also features a UL Listed, CL2R brown PVC jacket.